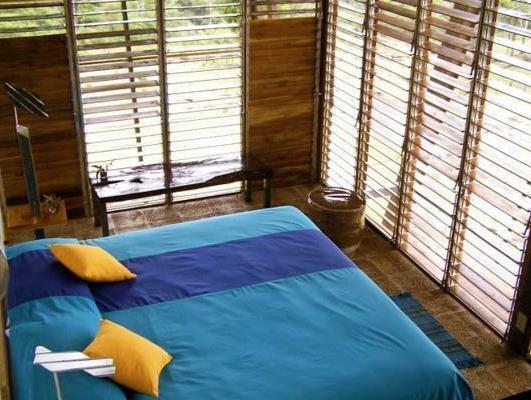 ﻿ Best Price on Celeste Mountain Lodge in Bijagua De Upala + Reviews! 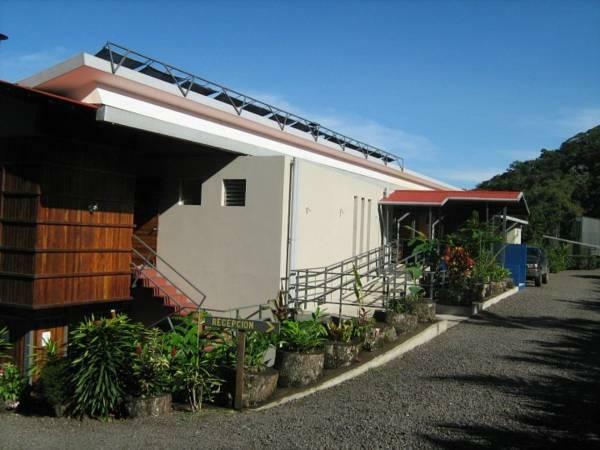 Celeste Mountain Lodge is located 2.5 mi from Bijagua and 3.1 mi from the entrance to Tenorio Volcano National Park. 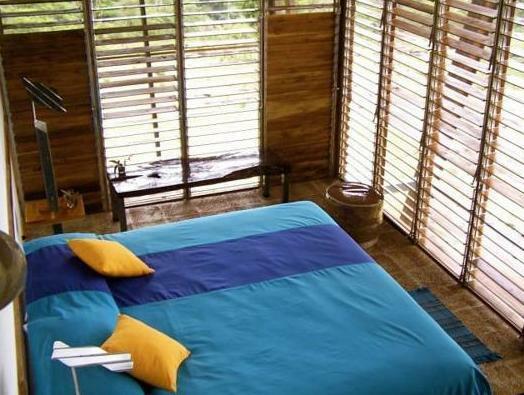 It offers panoramic mountain views, included meals and free wired internet in public areas. 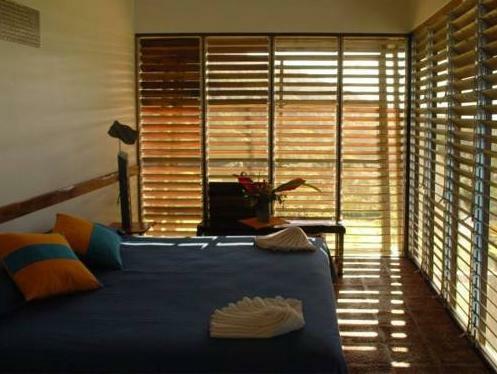 Featuring minimalist décor and contemporary design, all rooms offer superb mountain views. Each has a private bathroom with a hairdryer and shower. Panoramic views can be enjoyed from the bar terrace and restaurant. Innovative Tica-Fusion cuisine is served as a part of the room rates, and special diet menus can be requested. Free parking is available and the tour desk can arrange excursions. Cañas is 25 mi away and you can drive to San José International Airport in 3 hours. Arenal Volcano is 2 hour’s drive away. Celeste Mountain Lodge has a private trail of 1.2 mi in primary rain forest.